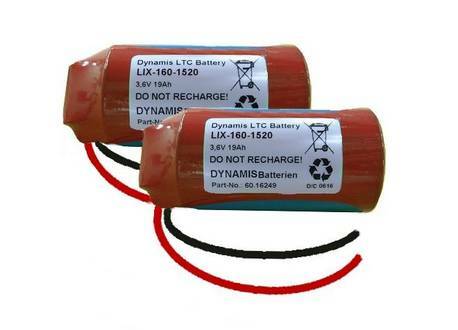 contains a high capacity Lithium battery and a supercap. With a value of 2 A max. the pulse capability is especially high. allows a high pulse rate. This product is also very suitable for discharge terms to 1s.